Under the terms of the project, an unmanned boat hoists out from the ship's board in order to tow the cable to the shore, by which the fuel supply hose will be forwarded. Without reaching the shore, the cable is fired with a pneumatic gun and lands on a parachute at an appointed place. An on-shore team using winch pulls the fuel hose by the cable and carries out the filling of the tanks with fuel. Freight delivery can be performed in the same way. 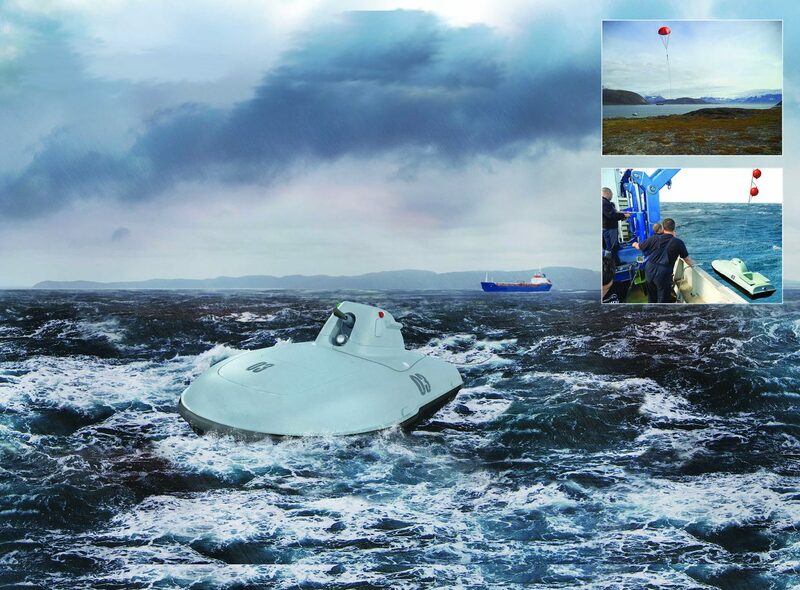 After completing the mission, the unmanned boat returns to the ship and with the help of the ship's crane beam gets aboard.